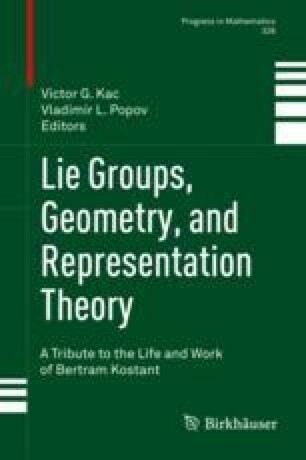 In this paper we investigate the growth with respect to p of dimensions of irreducible representations of a semisimple Lie algebra g over Fp. More precisely, it is known that for p ≫ 0, the irreducibles with a regular rational central character λ and p-character χ are indexed by a certain canonical basis in the K0 of the Springer fiber of χ. This basis is independent of p. For a basis element, the dimension of the corresponding module is a polynomial in p. We show that the canonical basis is compatible with the two-sided cell filtration for a parabolic subgroup in the affine Weyl group defined by λ. We also explain how to read the degree of the dimension polynomial from a filtration component of the basis element. We use these results to establish conjectures of the second author and Ostrik on a classification of the finitedimensional irreducible representations of W-algebras, as well as a strengthening of a result by the first author with Anno and Mirkovic on real variations of stabilities for the derived category of the Springer resolution.